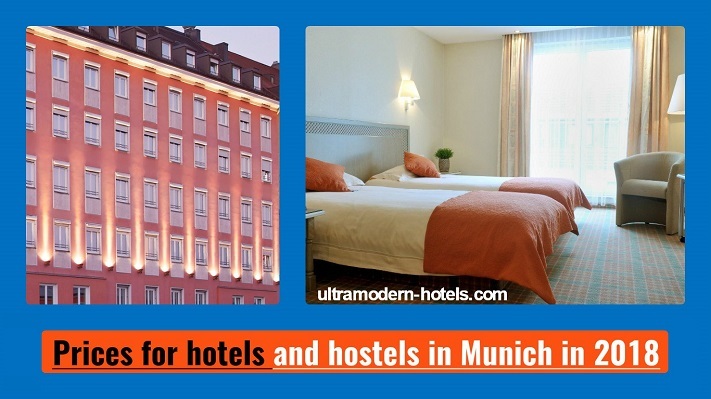 Munich – the largest city of Bavaria with a population of more than 1.5 million people. 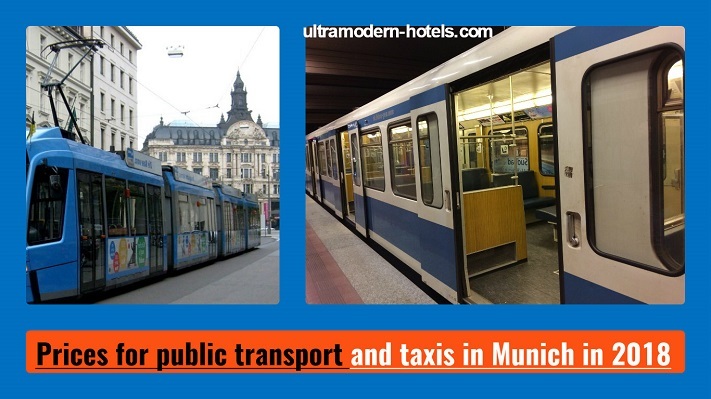 The capital of Bavaria is one of the most expensive cities in Germany for living and recreation. 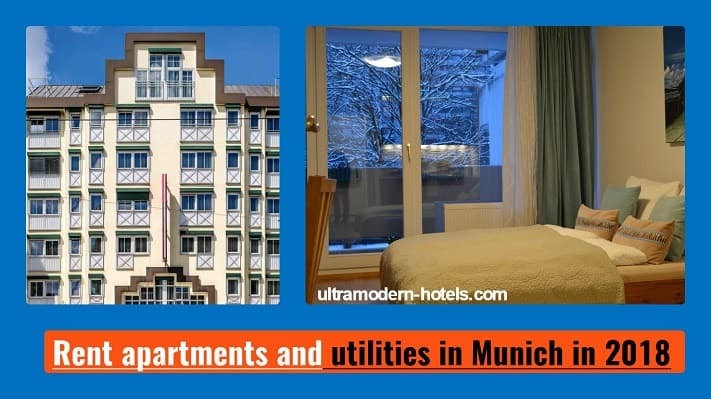 In this publication we will examine the cost of living and prices in Munich in 2018 for public transport, taxis, utilities, apartment rentals, food in supermarkets, hotels and hostels. Haircut in the hairdresser, gym or fitness club, mobile connection, home internet, kindergarten. 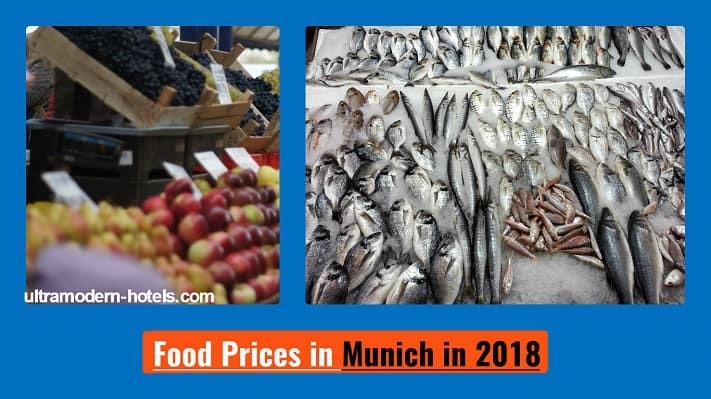 Price list in the supermarket: vegetables, fruits, meat, milk, cheese, fish, seafood, dairy products, alcohol, juice, water, cigarettes, etc. Admission tickets: zoos, museums, galleries, etc.